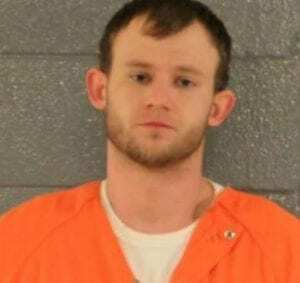 DAHLONEGA, Ga. – The Lumpkin County Sheriff’s Office has arrested George Cartledge, 29, of Dahlonega and charged him with cruelty to children in the second degree. On Jan. 10, deputy Heath Higman responded to a call at the Head Start School from Ken Rowland with the Department of Family and Children’s Services. Rowland said he received a tip that a 3-year-old child at Head Start had bruising and redness on his buttocks from a spanking he received two days earlier. He made a photograph and contacted the sheriff’s office. The boy’s mother, Taylor Nicole Roland, said she confronted Cartledge, her live-in boyfriend, who admitted spanking the boy with a plastic spatula and leaving the marks. Higman then questioned Cartledge, who, according to the incident report, admitted beating the boy. 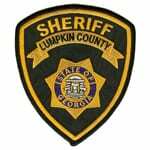 He was then handcuffed and transported to the Lumpkin County Detention Center.